This Guided Meditation helps you “match your energy frequency” with a reality you would prefer to experience. This is achieved not by effort but by relaxing into it. You will experience. 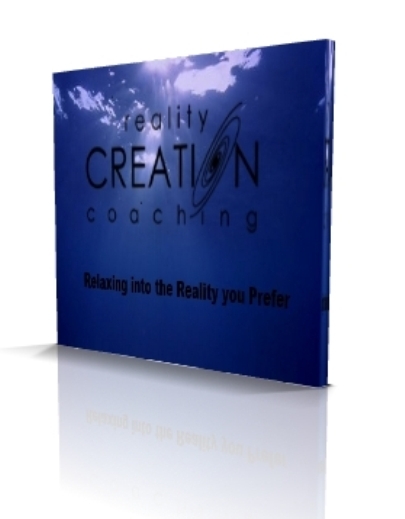 You will feel Reality Creation as a whole-body sensation of well-being. You can be, have and do anything you like if you are able to match your energy-field with what you would like to create. Runtime: 40 Minutes. Voice and Production: Fred Dodson.